Epic Films is working to maximize its opportunities at this year’s 2015 Cannes Film Market with our feature film MALCONTENT. We are joining 11,000 film industry professionals for ten days of action at the 2014 Marché du Film. Epic Films will advance our other projects, discover new ones and be a part of the discussion during Cannes. 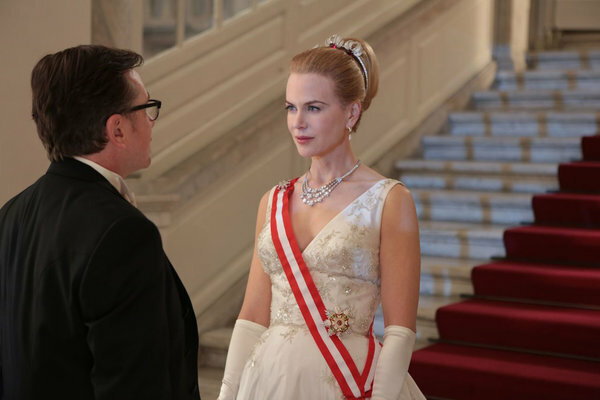 Nicole Kidman‘s “Grace of Monaco,” a biopic about the galvanizing actor-turned-royal originally scheduled for 2013, will open the 2014 Cannes Film Festival. It marks the second straight year that a high-profile, star-studded film originally set for an end-of-year release will land in the coveted Cannes spot the following year, after “The Great Gatsby” underwent a similar shift in 2013. The shift to a Cannes premiere is especially notable because it was at the festival a full year before that Harvey Weinstein made a big push for “Monaco” at a special event he held for his then-upcoming summer and fall releases — they also included “Mandela” and “August: Osage County” — even bringing out Kidman to flog the upcoming film.